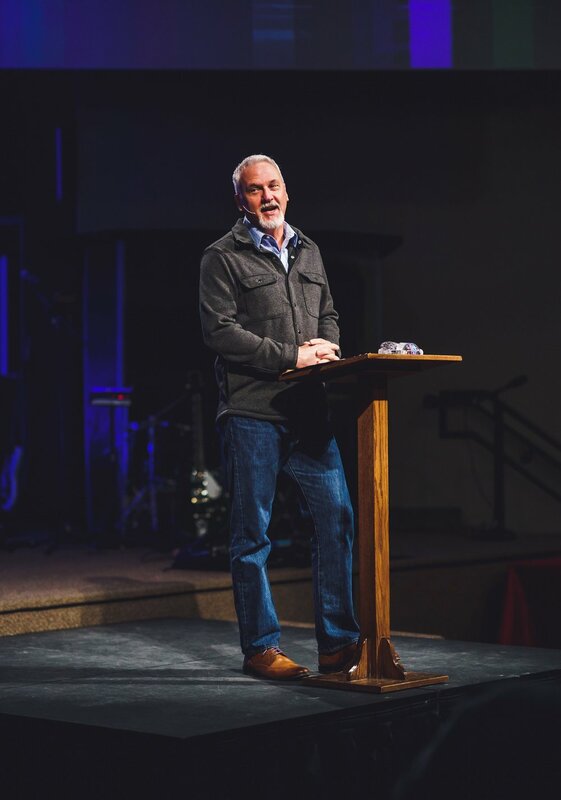 Scott Nichols, along with 35 committed men and women, planted Crossroads Community Church in Lombard on October 21, 2001. Seven years later, on August 10, 2008, Crossroads opened its new home on Gary Avenue in Carol Stream. Scott holds a Bachelors degree in Theology from Southwest Baptist University and a Master of Arts in Ministry from Moody Bible Institute Graduate School. He has also almost completed his Doctor of Ministry degree from Southern Seminary. Scott’s loves in ministry include preaching, leadership development and evangelism. He has written small group studies, magazine articles and training guides and has been featured on several radio programs throughout Chicagoland. Scott's joy will be to finish strong and honor God with all he is and does in life. Pastor Scott is married to Vicki and is a father of two, Brooke Elizabeth and Isaiah Scott, who is married to Faith. In 2009, Nathanael Nupanga came to the United States from the Congo as an international student and has become a part of their family—their international son. He and his wife Shayna are the parents of Scott and Vicki’s first grandchild, Ava. Scott loves reading, watching old movies and St.Louis Cardinals baseball, playing basketball, walking and doing projects around the house.